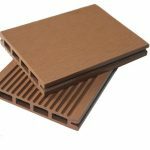 Home wpc knowledge What's good material for backyard decking? Summer is coming, if you have a party with friends and family. Interior environment not good. If your exterior space is more than adequate. Of course, Backyard decking is very important. 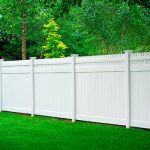 What’s good material for backyard decking? 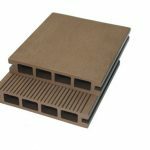 Wood plastic composite DIY decking is the best choice for backyard decking. 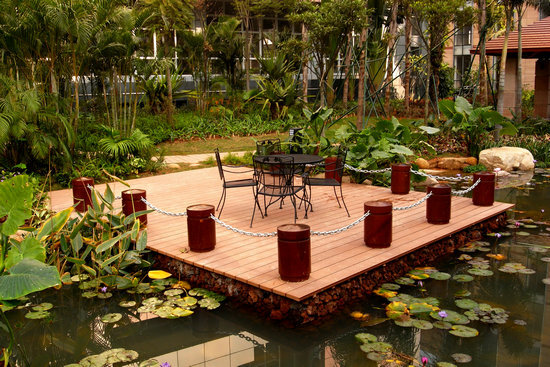 DIY decking have different colors and shapes, suitable for backyard decking. The size is 300x300mm. First you need to measure the size of your backyard. And calculate how pcs DIY decking out your backyard. Installation is very simple, no need worker. Just install it by yourself,no needs any accessories save installation charges. After installation, surely have beautiful backyard decking. SHANGHAI SEVEN TRUST INDUSTRY CO.,LTD. 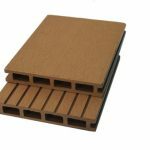 Produce different size decking and backyard decking.You can choose any decking that you want. Give customer best service and best quality.